Find out five vital steps to greater workforce visibility. Isn’t it time you knew your people as well as you know your customers? 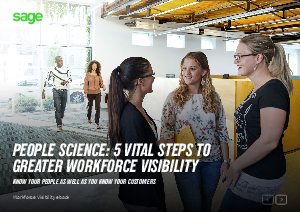 Download our guide now and discover five steps to better workforce visibility.